Any class can wear any type of armor, it's not like in most of the MMO games where a priest can wear only cloth and a tank only plate armor, you can wear any type of armor in ArcheAge independently from the class you choose. Physical defense increased by by 3%. Chance to dodge increased by 3%. 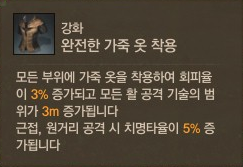 Ranged attack distance increased by 3m. Cast time reduced by 4%. Chance to interrupt casting when hit by an enemy is reduced by 50%. Also to note that Robe armor has low Physical Defense base values and high Magical Defense base values, while the Plate armor has high Physical Defense and low Magical Defense base values, and ofc the Leather armor is somewhere between these two. Note: that the names of the rarities can differ, depending on sources/translation. One Moonstone can be applied to an item, they provide various bonuses, the process of using a Moonstone on an item is called "Sharpening" (it's something like socketing in most games). 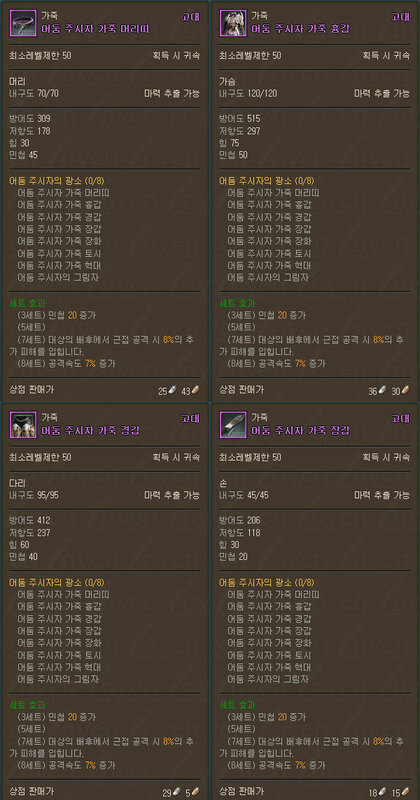 Scroll of Refinement can increase the quality (rarity) of the item by one grade (color). 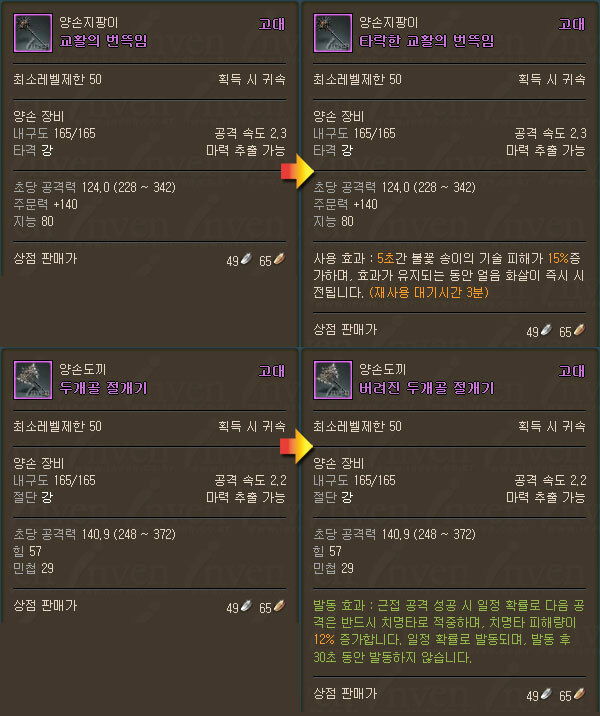 For example, improving the grade of the Rare (blue) item, can become Ancient (purple). To improve the item you need to right-click on the Scroll of Refinement, and then left-click on the item to proceed. You can improve only level 50 items. Some items (for example, drops from boss) can not be improved. For information about what can be improved with the help of prompts (orange lettering in the description of the item, picture above). What is needed to improve things? Scrolls of Refinement are divided into two types, depending on the use. Can improve the weapon by 1 grade. Sunlight Refinement Stones - can be obtained by killing monsters level 40 and above. and you need to collect ten parts to assemble one Sunlight Refinement Stone. Paper - crafted using the profession "Press" from Rags and Wood. Extract of the Morning Light - can be extracted from a certain amount of the same fish (100 normal, 20 Advanced, 3 Rare) and the Catalyst Light of Morning Dew (purchased at the NPC store). Catalyst of Small Leaves (can be bought in the NPC store). Ania Ingot - crafted ​​from Ania Ore on the crafting station Small Oven using the "Melting" profession, 20.000 points required in Melting. Ania Ore - mined in the new location of the Northern Continent, in "Ruins of Endangered Snakes", located between the locations of the Abyss and the Gates Solar Earth. To mine the ore 50.000 points required in the profession "Mining Ore". Can improve the armor by 1 grade. 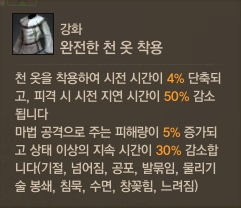 Moonlight Refinement Stone - can be obtained by killing monsters level 40 and above. Monsters can drop Moonlight Refinement Stone Pieces and you need to collect ten parts to assemble one such stone. 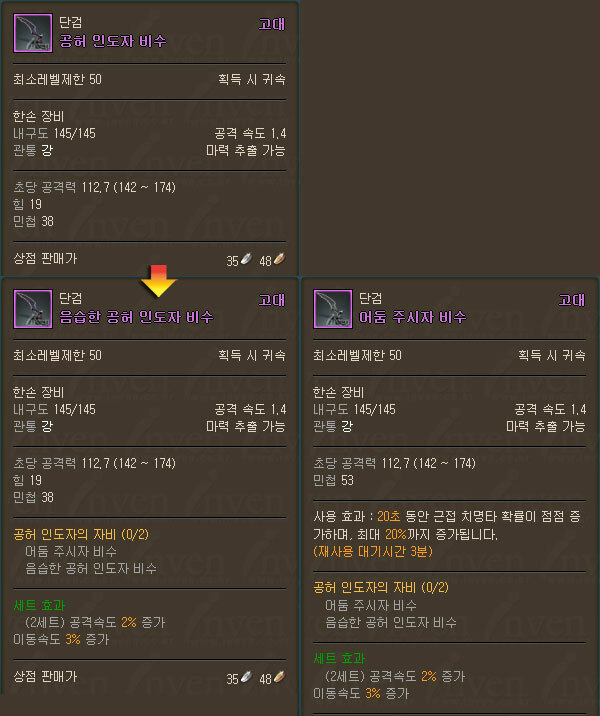 Can improve the weapon by 1 or 2 grades. To craft this shiny scroll, 50.000 points required in "Press". Sunlight Stone of Luck - a very rare drop by killing monsters level 40 and above. Can improve the armor by 1 or 2 grades. Moonlight Stone of Luck - a very rare drop by killing monsters level 40 and above. While improving there is chances of failure. It's safe (item won't break) to refine an Advanced (green) to Rare (blue) and to Ancient (purple), there is a chance of fail tho in which case the Scroll of Refinement gets lost. Items with Ancient (purple) grade or higher can be destroyed if the refinement fails. 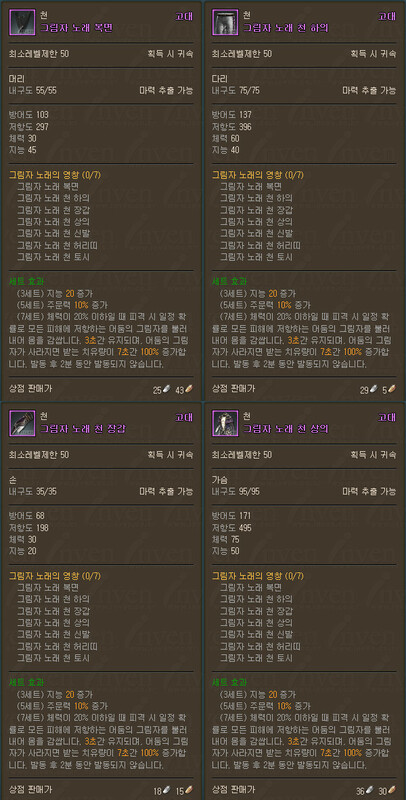 There is a chance of "Great Success" with the Shining Scrolls, which can increase the items grade by 2. Success Refinement was successful. Items grade increased by 1. Failure Refinement failed. 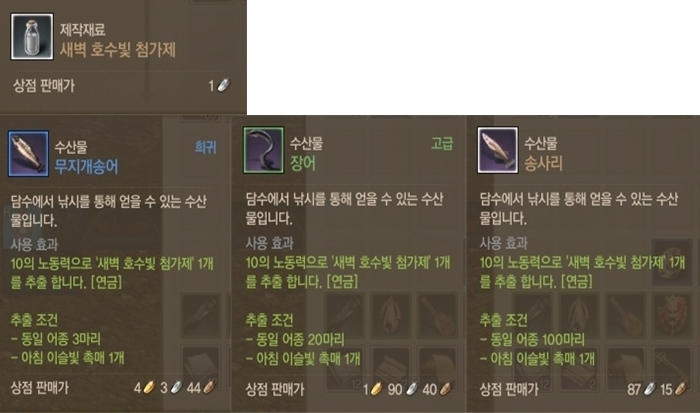 Items grade have not changed. Destruction Refinement failed. The item got destroyed during the process. 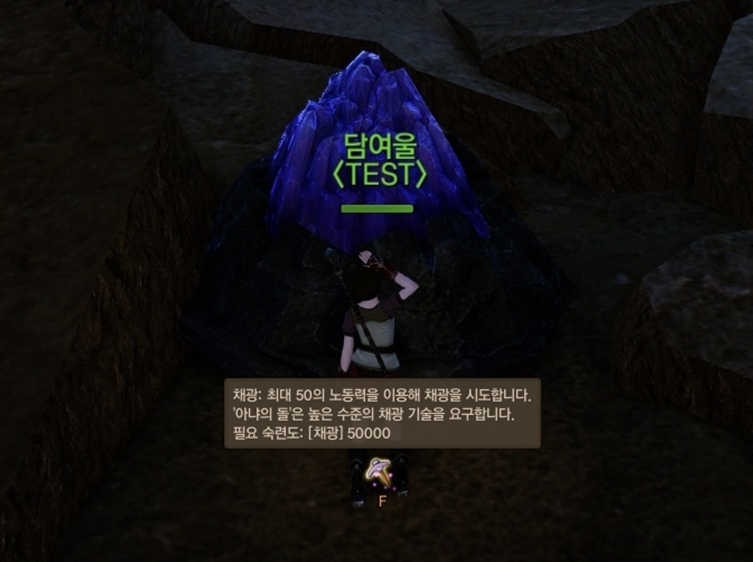 델피 나드 바위 한손 검 (Unique) - success (Relic)[/spoilers]There is about 30% to successfully refine an item (increase its grade/rarity) according to this test. 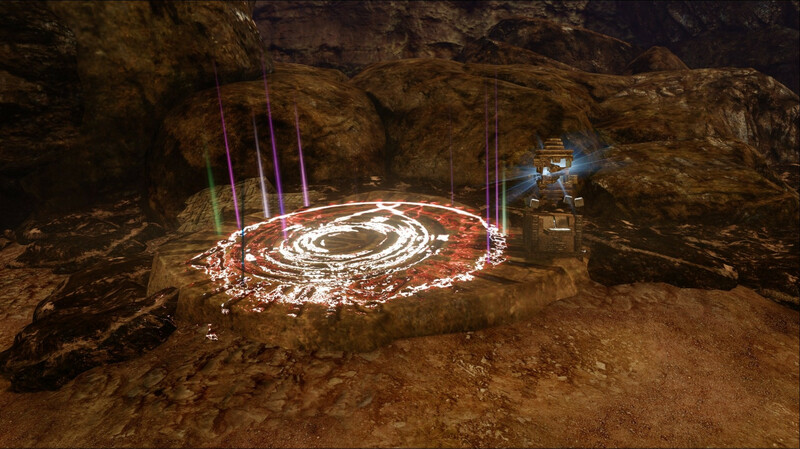 Weapons can be improved by a Special Machine, which is located near the entrance to the new raid instance. Superior One-Handed Axe: Increases Critical Damage by 9%. Shield: Reduces all damage taken by 21% for 9s, cooldown 3 min. Superior Staff: Increases magical damage by 15% for 5s, cooldown 3 min. Superior Dagger: The critical chance increases to 20% for 20s. Set (3): Strength(force) increases by 20. Set (3): Agility increases by 20. Set (7): Melee damage increases by 8%. Set of (8): Attack speed increases by 7%. Set (3): Intelligence increases by 20. Set (5): Spell power increases by 10%. Looking for more pictures about item drops from bosses in the raid instance. Very nice, LlexX, i hoped for an english translation since i saw the page @ archeage.ru. Well the Russians were kinda busy lately, publishing one guide after another. I don't have much free time these days and can't translate all of them, but i did translate this since its an important one. At least, now the fans have a better concept about endgame gear and how to acquire it. Wow such excellent timing was just looking for this info! One thing I am still not clear on is what the crafting station is to make the scrolls (printing press)? Update: Found the printing press at Capitol city crafting area. Please read the guide before talking nonsense. To get an ancient from rare is 100%, and not 30%, thats for higher grades. I have played MMO's where was a 10% chance of success for upgrading weapons, there are games where it's 2% for high items. And payers were not complaining there, they accepted the system and learned to deal with it! Also don't take this success rate testing to be 100% accurate, more testing required to determine the real success rates, also we don't know yet if thats a fixed success rate for all grades, or it gets worse for higher grades. Im waiting more testing results from those rich Germans . If you noticed I used the word if lol. And I meant to say the one after ancient I derped. I have played a lot of games with something similar to this as well but 30% chance that low on the upgrade list would be a bit ridiculous lol. You gotta admit. 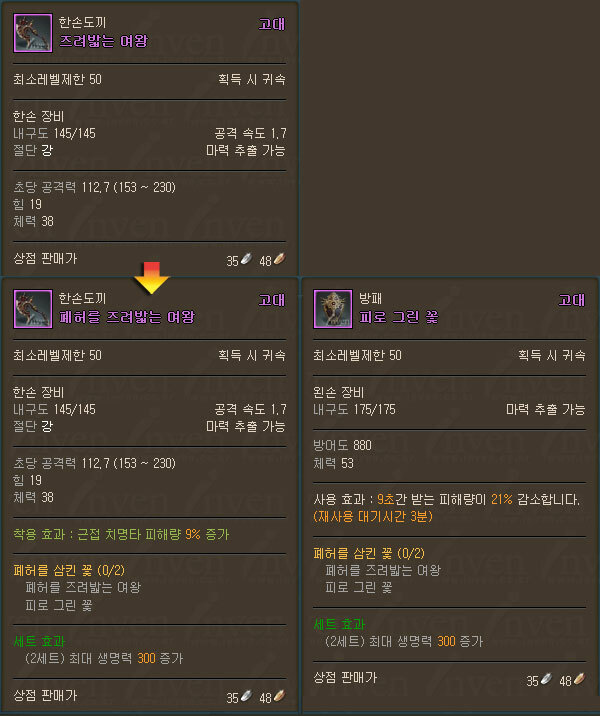 I hate when this happens, found another guide on GameMeca (bottom) about Scrolls of Refinement, there its said that they did some testing and once failed to improve an item from Advanced (green) to Rare (blue), while on Inven and GoHa its was said that its 100% success up to Ancient (purple). Fido is that a myth ? Cause if that is jeebus. Its safe, but its not 100% success. 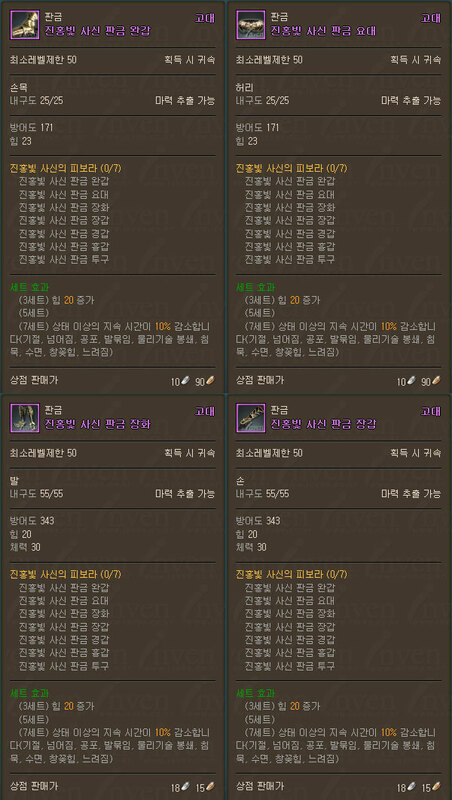 You can't destroy item, but Scrolls of Refinement can disappear without success enhance. Here was 3 attempts, 2 fail = 2 scrolls disappear and 1 success. Thanks for correcting my mistakes. No problem LlexX. You can contact me if you have any question about translation. which the weakness to certain weapons, would it be good to have different armor sets? For example with calling sneak up to someone and check armor + weapon and wear the best set against that? In theory that would be useful, realistically that will never ever happen.